The season is not even almost over for avid skiers who love to hit the slopes even as temperatures rise. 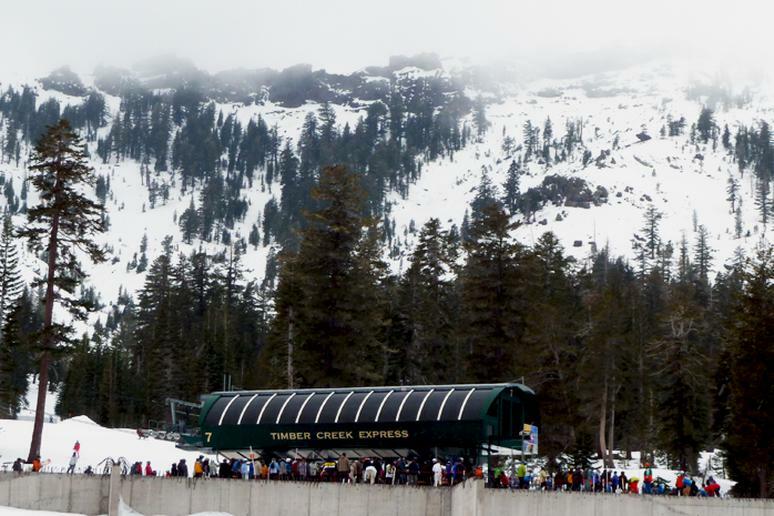 Many ski resorts stay open after the winter season is officially over to accommodate the enthusiasts. The end of the snowy season is not looming like a sunny demon. Late-season ski sessions are not a sad slush-fest. The ski season at Alta is open until mid-April. Its high elevations almost guarantee snowfall (453 inches so far this season). 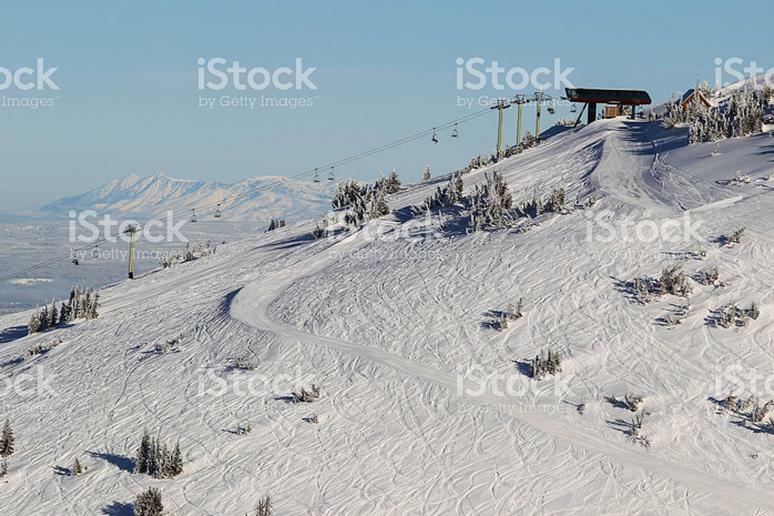 Add lots of sunshine and spring skiing becomes absolutely stunning – clear blue skies, sunshine and mountain hills covered in powder looking like brushstrokes. Snowboarding is not allowed, but you can go to one of these resorts. 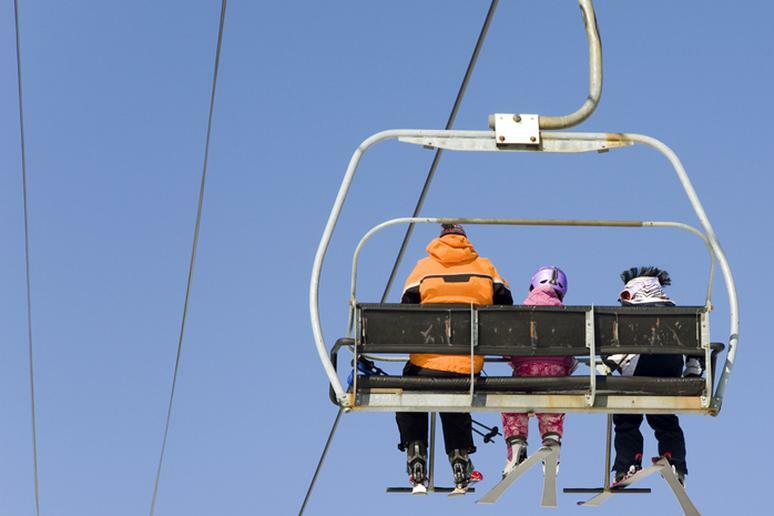 Kids ski for free and adults can choose from several different discounts. 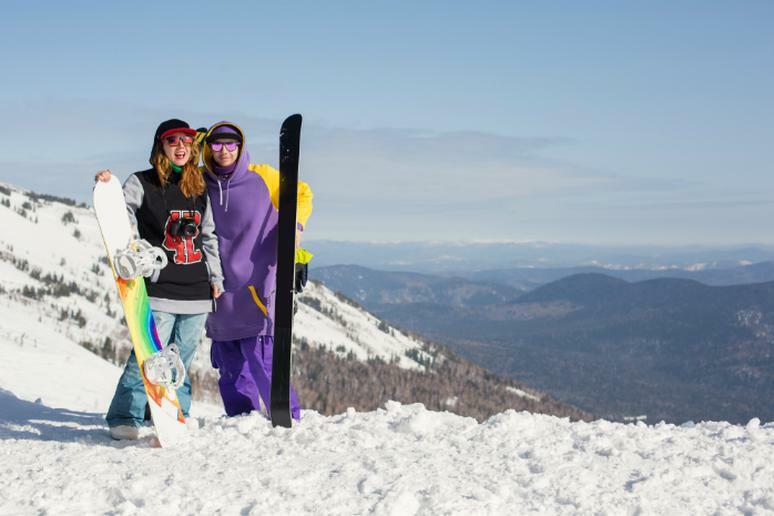 The largest ski resort in North America, which sprawls 8,000-plus acres over two mountains with more than 5,000 feet of vertical (second only to BCs Revelstoke), turns up the partying in springtime. Whistler has better spring conditions into June, thanks to its north-facing bowls and upper mountain terrain, but Blackcomb takes over in summer, when it operates 700 vertical feet of glacier on T-bars. People love this resort mostly because of the fewer crowds, almost guaranteed perfect snow (and lots of it), powder quality, and preferable instructor-to-student ratios. Skiing is pretty much the focus but other fun winter activities include fat biking, snowcat adventures, mountain and backcountry tours, tubing, snowshoeing, and sleigh ride dinners. 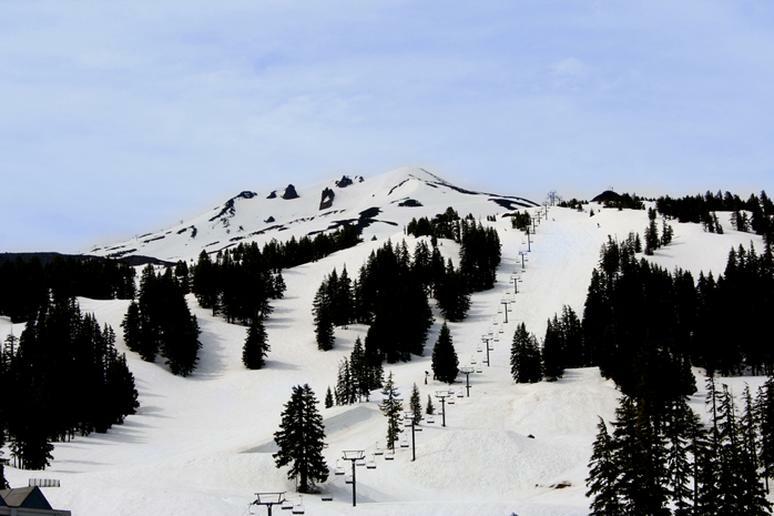 Conditions permitting, the resort is scheduled to close on April 17. 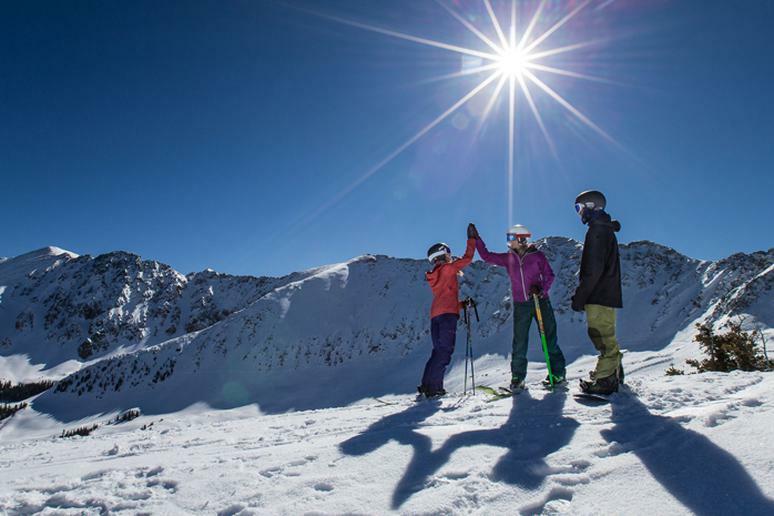 Situated 68 miles west of Denver, Arapahoe is one of Colorado’s most historic ski resorts. With a timeline that goes all the way back to 1946, calling A-Basin “legendary,” as many powder hounds do, is no exaggeration at all. Arapahoe offers skiers and boarders one of the longest ski periods in all of the U.S. – the season that typically lasts from October until June or sometimes even July. Kirkwood prides itself on offering big mountain riding with a small town attitude. Because of its location atop the Sierra Crust, an effect that has come to be known as the K-Factor gives the mountain the lightest and driest snow in the Tahoe region. With over 2,300 acres of terrain and 2,000 feet of vertical drop, Kirkwood has everything from calm beginner runs to high-angle grooming. The resort is scheduled to close on April 16. 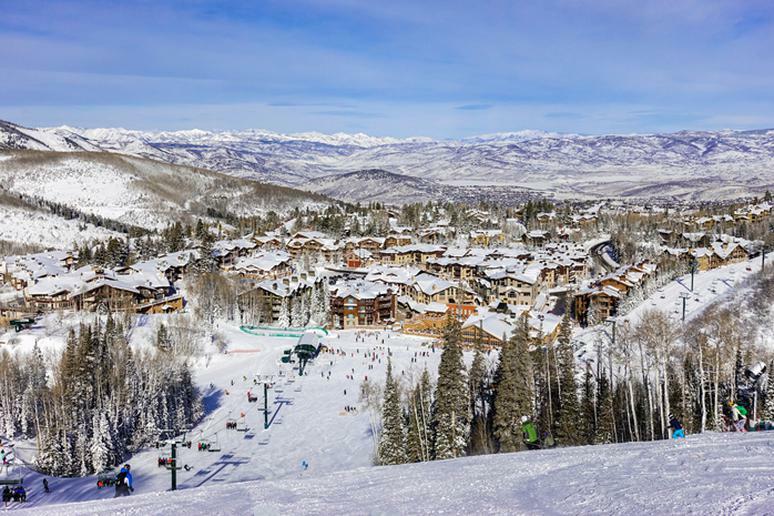 If you still haven’t gotten a chance to go on a family ski vacation, you have until mid-April to book a trip to Park City Mountain Resort. Kids ski schools are highly regarded; there is a lot of indoor entertainment while parents are on their runs; and the snow conditions are soft in the spring. A lot of the action is happening off the hills. The resort is its own little village with shops, eateries, pubs, and live music all over. 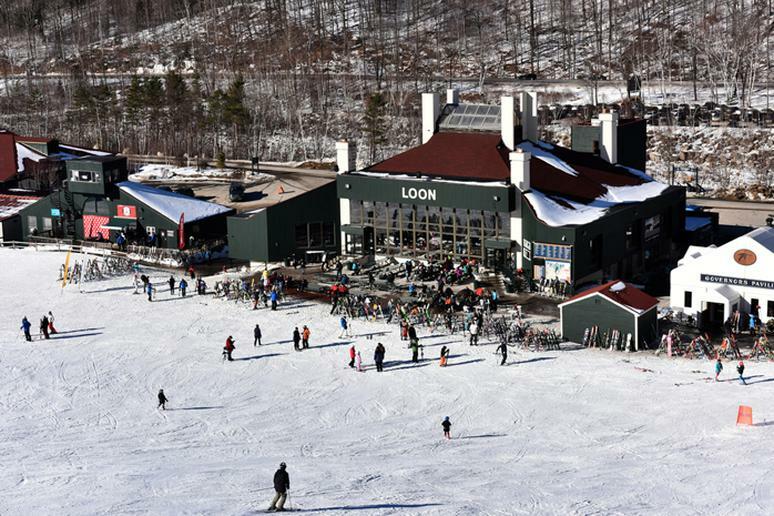 The ski season at Loon Mountain is open until mid-April. One of the best spring events there is the Slushpool Party, a tradition where skiers and riders try — but mostly fail — to glide across a pond of ice-cold water. Another fun event is the 80’s day, an opportunity to show off your big hair and daring fashion choices. The resort is scheduled to stay open until April 23. Spring Back to Vail, the annual spring bash celebrating the close of the winter season, returns. The weekend is jam-packed with events including the World Pond Skimming Championships, live music, sponsor Expo Village, après parties, and gear giveaways. Can you imagine having better skiing conditions in April than in December? Mount Bachelor offers them. The winds are too strong in the winter and many of the runs are closed. The ski season this year is open until the end of May. The conditions in the spring are ideal; the runs are wide and beautiful. You can go biking or golfing if you need a break from the skis. Mark the end of the season with the Brewski Beer Fest. Pond skimming at Mt. Bachelor on closing weekend is a must-see. This is one of the best resorts for Spring Break. Skiing during this time calls for adventure and fun for everyone. Conditions permitting, the mountain is open for skiing until April 16. Boyne offers every skier about 500 vertical feet of drop, 60 runs and 415 skiable acres of terrain. The average snowfall per year is 140 inches. The season is scheduled to close in mid-April. Everyone's encouraged to “dress to impress,” so bring your best wigs and/or 80s gear. There are several resorts in the area: Sunshine Village is open until May 21, Lake Louise until May 7 and Mt. 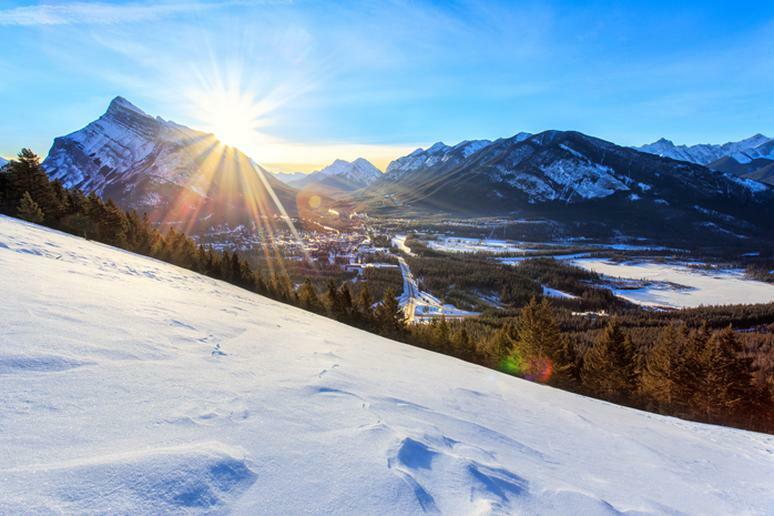 Norquay – Banff until April 7. Banff skiing offers more than 8,000 acres of skiable terrain on one tri-area lift ticket. 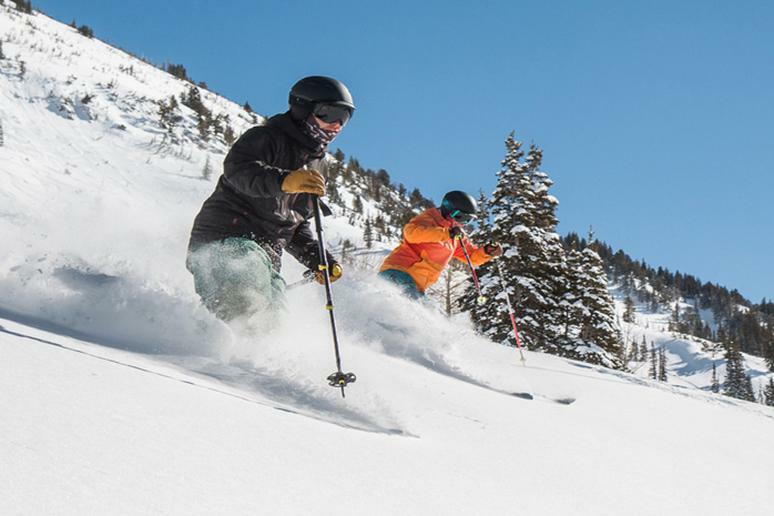 The seasoned skier or rider will have the opportunity to explore lots of chutes, bowls, steeps, and terrain parks; beginners can get the same thrills on miles of green and blue runs. Banff National Park was Canada's first national park. You will love it here, especially if you are a beginner. Killington, the nickname of which is “the Beast of the East,” is the largest ski resort in the East Coast. You can find everything there, whether you’ve never skied before or have been doing it for 30 years. 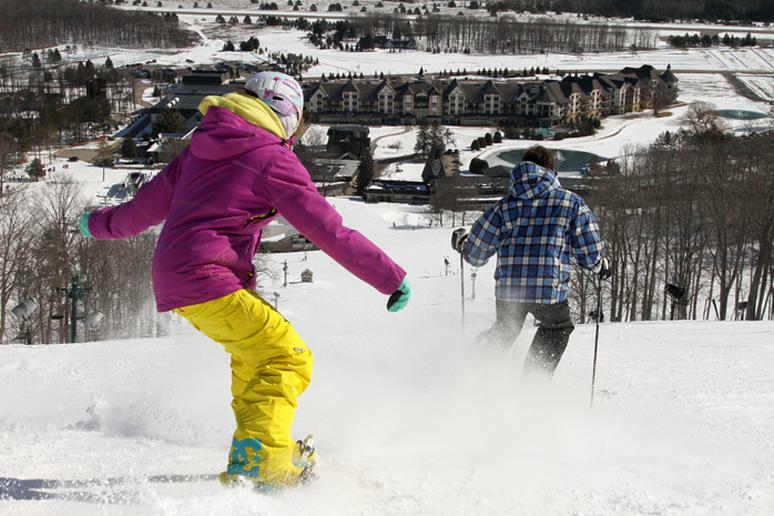 The resort is home to the largest vertical drop in New England – 3,050 feet. Killington includes six mountains with a total of 155 downhill trees. The longest one, Juggernaut, is 6.2 miles. It’s a green run so you can enjoy it with anyone. The resort is scheduled to stay open until the end of May. With its deep Eastern Sierra snowpack and SoCal-worthy sunshine, spring skiing and riding here is epic on the high-altitude bowls, bumps and salted groomers. 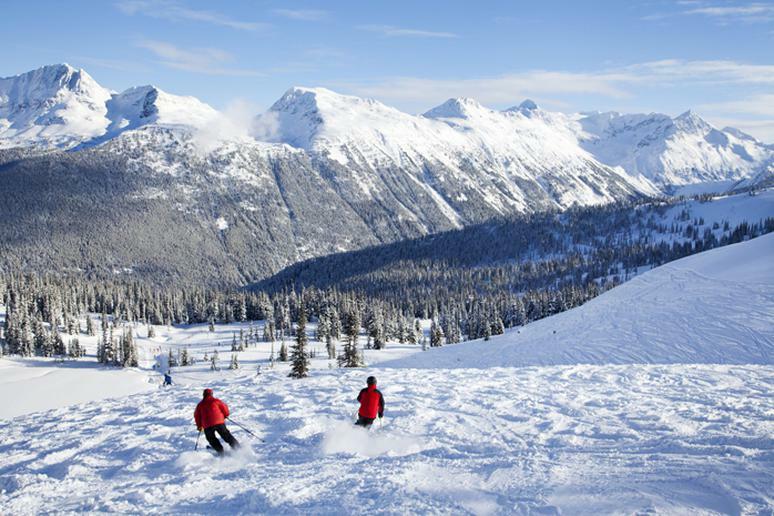 The ski season is one of the longest in North America. Sometimes it even lasts until July. The resort is famous for its spring skiing events. Many youngsters go there to celebrate Spring Break. Slope-side barbecues and the traditional Pond Skim, when people use their skis and snowboards to straight-line across a 110-foot pond, are huge attractions. 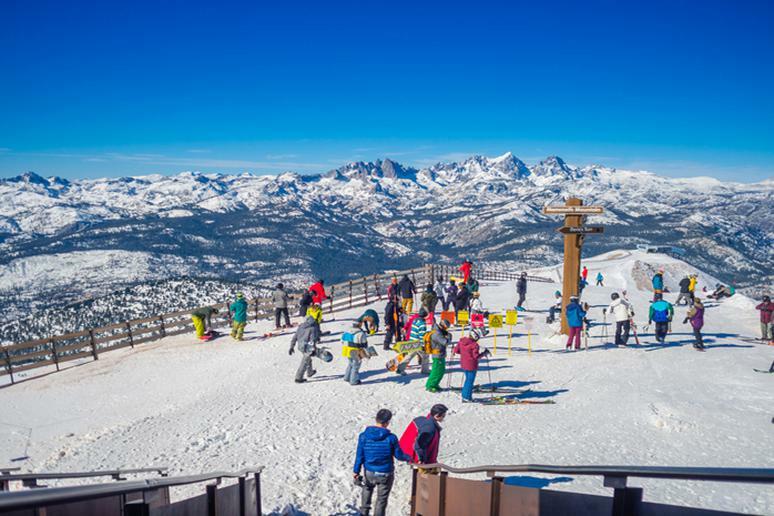 Mammoth is a preferred family destination for spring skiing because of its 3,500 acres of skiable terrain. The resort prides itself in offering “no lift lines, no attitude, no big prices; just great snow, great people, and an authentic experience in Montana’s Rocky Mountains.” It is nestled against Montana’s highest peak in Custer National Forest. The annual snowfall is about 250 inches a season. Skiers have about 1,600 acres of accessible terrain to explore. 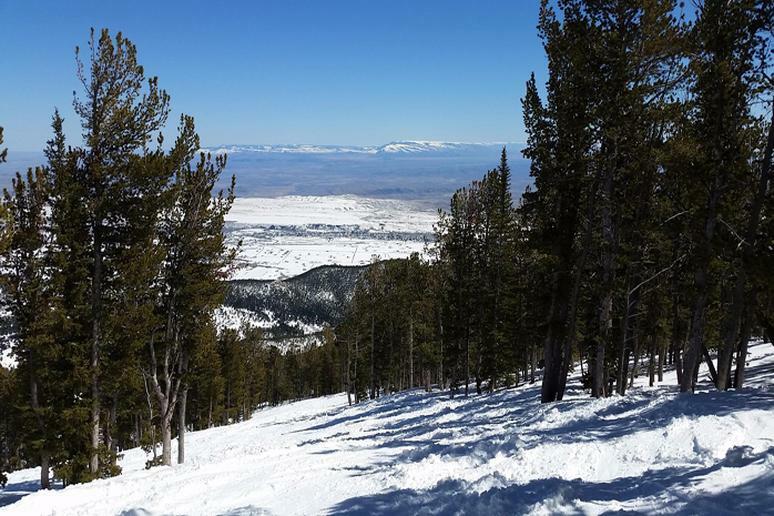 Red Lodge Mountain is scheduled to close the ski season on April 16. The ski season at Sun Valley is open until April 17. 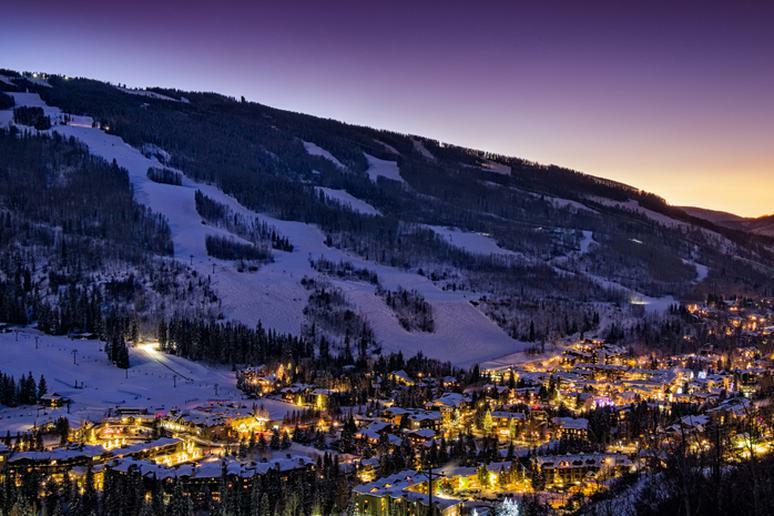 The mountain culture with ski races, après parties, and concerts at America’s first ski resort is thrilling. You can do all of that while taking a break from exploring more than 3,400 vertical feet and more than 2,000 acres of varied terrain. The snow sports school offers group, private, specialty, and adaptive lessons. 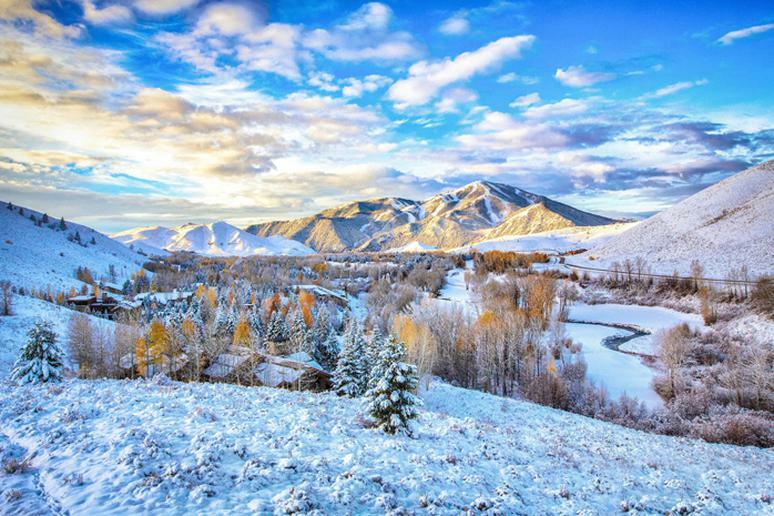 Also, the Sun Valley Ski Resort is famous for its night skiing.